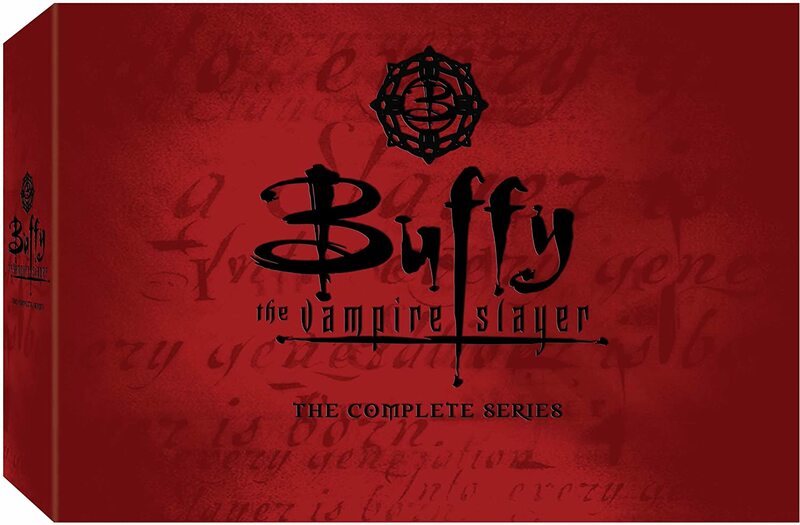 Buffy Summers has become an icon in the world of TV. This beautiful and powerful vampire slayer, her watcher and the Scooby Gang, a loyal circle of friends she made, changed the original perception of TV. It was at the very top of fantasy TV shows based on some supernatural powers. This could easily pass as one of the many things that made Buffy a true game changer in the industry. Even though the show might not have scored highly as other CBS or Fox shows, its straightforward daringness that sent it venturing into the controversial world of the unknown was a pathfinder. After this, a couple of supernatural TV shows would flood the market and fill us with fantasies that would otherwise been labelled unorthodox. Coupling this with its heavy backing from tie products created a whole new world of TV show production. Producing something that would earn from the screen became the past. With novels, comics, video games and a hoard of parodies and movies to its name, it became clear that a single TV show publicised well could bear subsequent revenue generation projects. This was a major change on how television series viewed the market.